We all love spending time outdoors but it isn't fun when you have nosey neighbours peering over the fence. 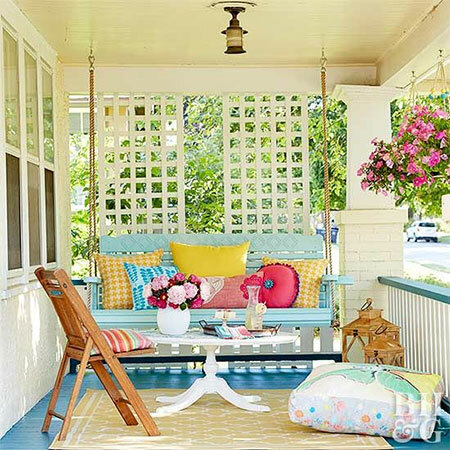 South Africans love the great outdoors and we look for any excuse to spend time outdoors, whether sitting back and relaxing, or having family and friends around for a good ol' braai. 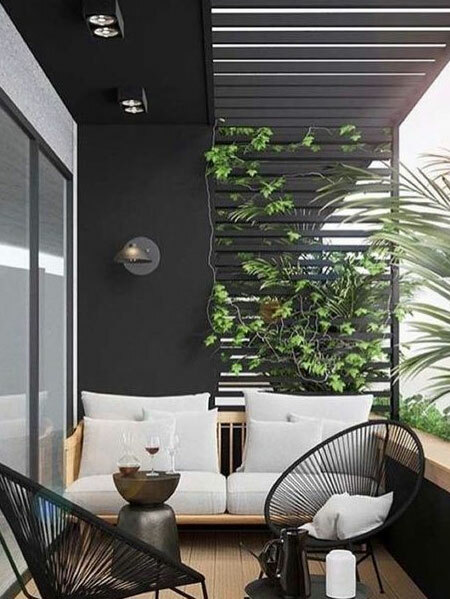 One thing that can spoil the time you spend outdoors is nosey neighbours, and we put together a collection of ideas to offer privacy to your patio or stoep, or even an outdoor entertainment area. 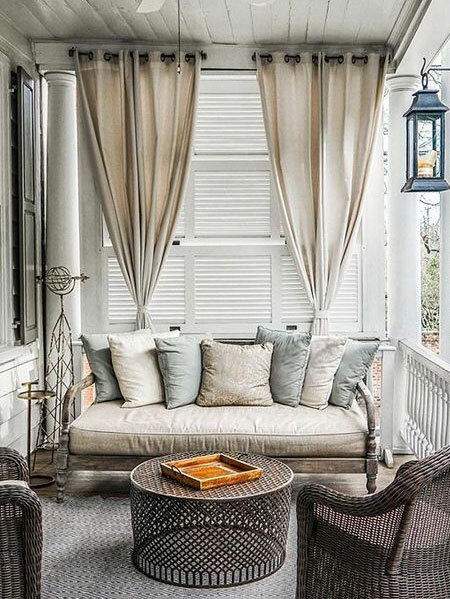 One easy and inexpensive way to add privacy to a stoep or patio is to add curtain rails to hang lightweight curtains. 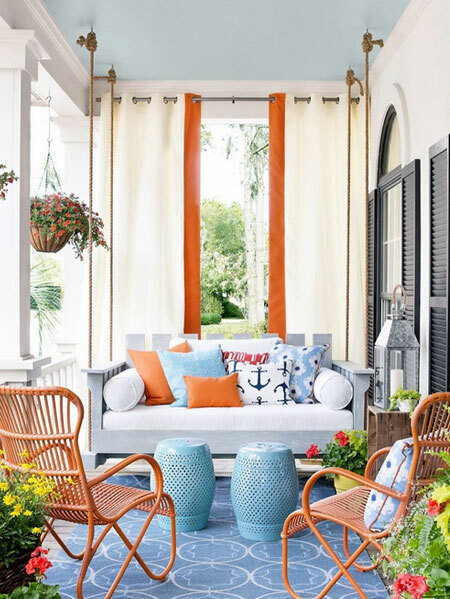 In regions that experience windy conditions, such as coastal areas, it's a good idea to tie down or weigh curtains to prevent them from blowing around too much. Another affordable alternative is to sew a pocket at the top and bottom of curtains and run these along a length of stretch cord that will help hold the curtains in place while still providing shade and privacy. 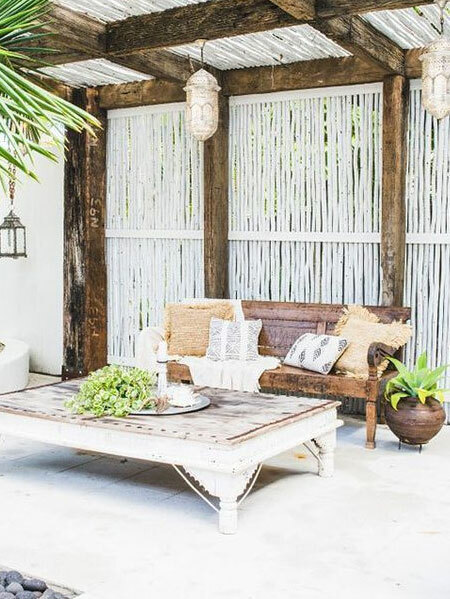 Lightweight or sheer curtains are perfect for outdoors. They are one of the most affordable window treatments you can buy and are easy to install. 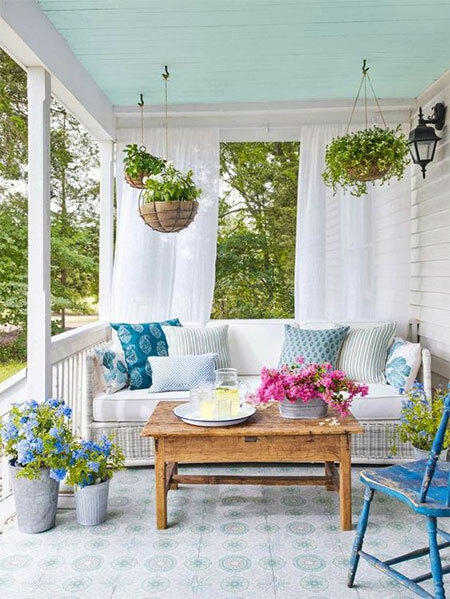 Plus, installing lightweight curtains around a stoep or patio will add some shade and privacy. 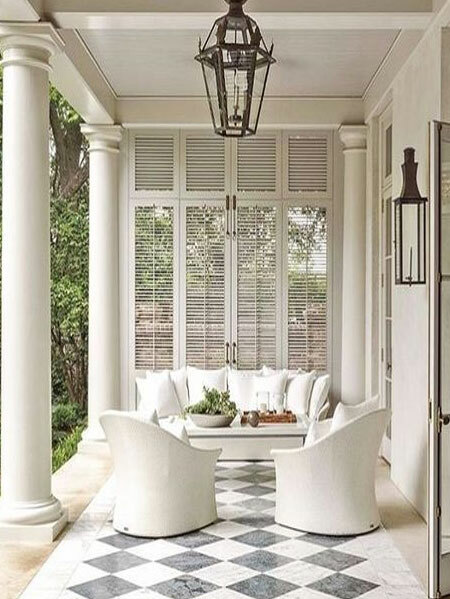 Installing security shutters on a stoep or patio not only gives you control over light and privacy, they also add a level of extra security for your home and family. 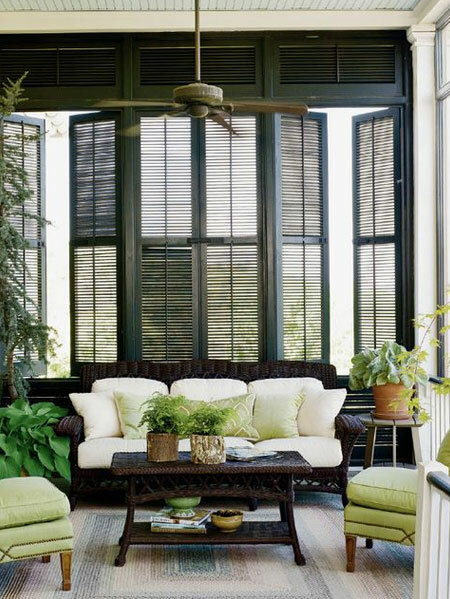 Designer shutters can be custom made to fit into any opening for a unique finishing touch to your outdoor living area. Security shutters from Finishing Touches are manufactured to a high level of safety using high quality aluminium and are guaranteed for 10 years. They are also available in white, bronze, charcoal, as well as light or dark grey. All you need to do is measure up the opening to receive a customised quotation. 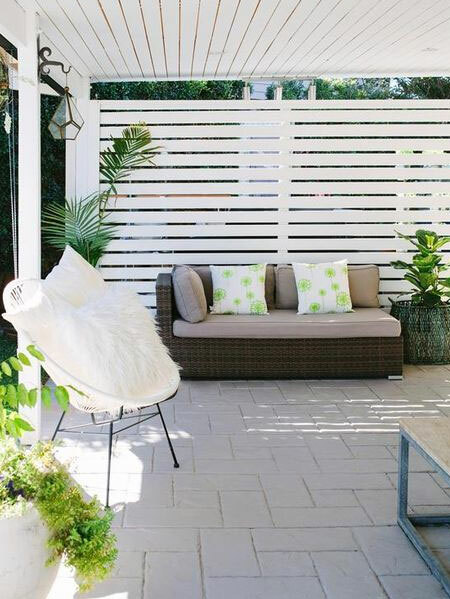 Trellis is a great way to add privacy to a patio, stoep or pergola, and is affordable if you make your own trellis. 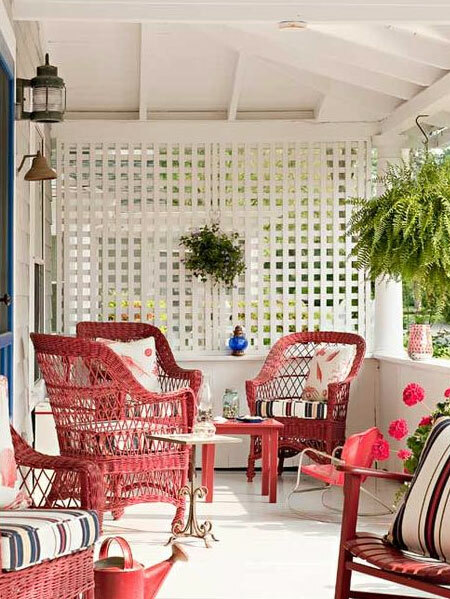 Ready-made trellis can cost a fortune but by making your own you can select your own design style and finish. Plus your nearest Builders Warehouse has all the tools and materials you will need to make your own trellis. Concrete breeze blocks are a great way to add privacy to a stoep or patio, or even to enclose an entertainment area. 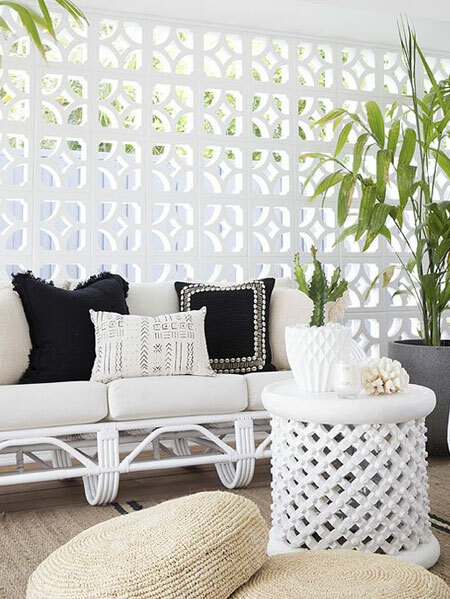 You can buy breeze blocks in different designs, or buy a mould to make your own, and they are easy to build with to create a decorative privacy screen. 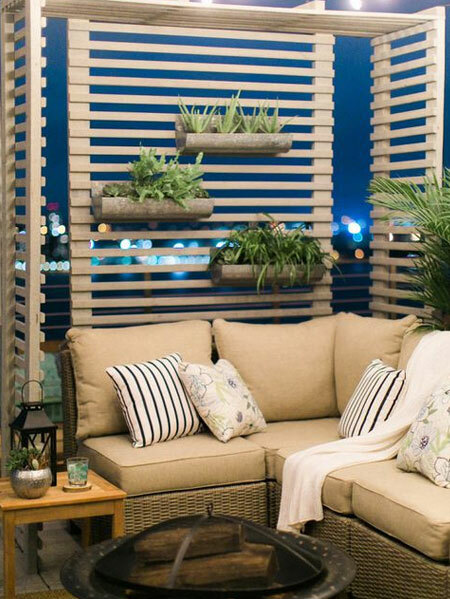 There are many other options for creating privacy screens using pine or reclaimed wood. Builders stock a wide selection of PAR pine products, from 12mm thick and upwards. 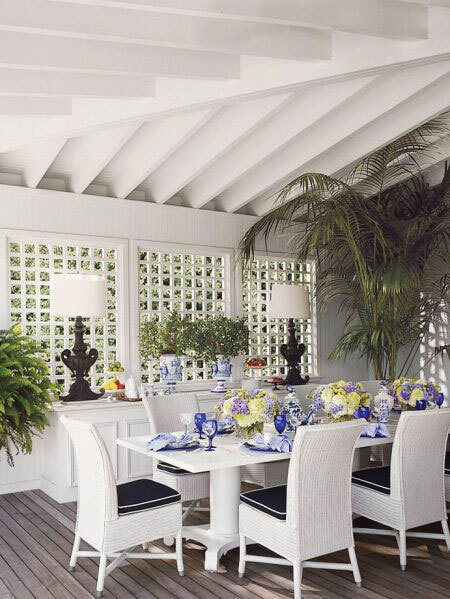 You can keep the cost low by designing a privacy screen with more open slats that will use less material to make. No matter the size of your private haven, you can choose the type of material that would work best for you. 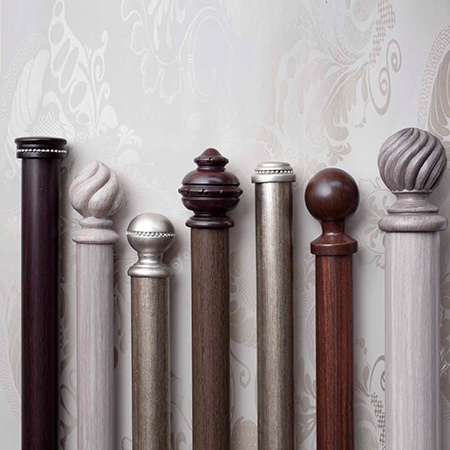 Natural materials aren't always the cheapest but are generally longer lasting than other more affordable alternatives. Before you start on the project, take the time to shop around and price materials to keep within a set budget. Even if you do the project in stages and buy extra materials as and when you can afford to. 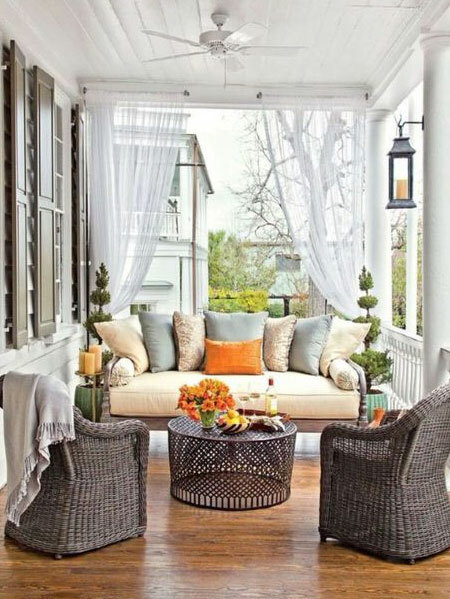 At the end of the day you want to be able to spend more time outdoors in your own private haven away from prying eyes.